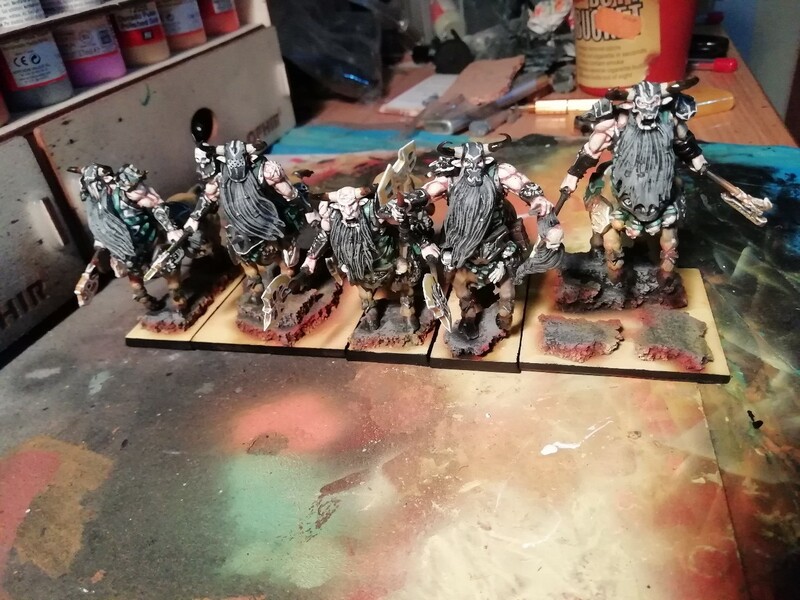 What models are these if I may ask? Of course, no problem. They are from Lost Kingdom Miniatures, not cheap company but beautiful models.